Is milk good for dogs? Are dogs lactose intolerant? 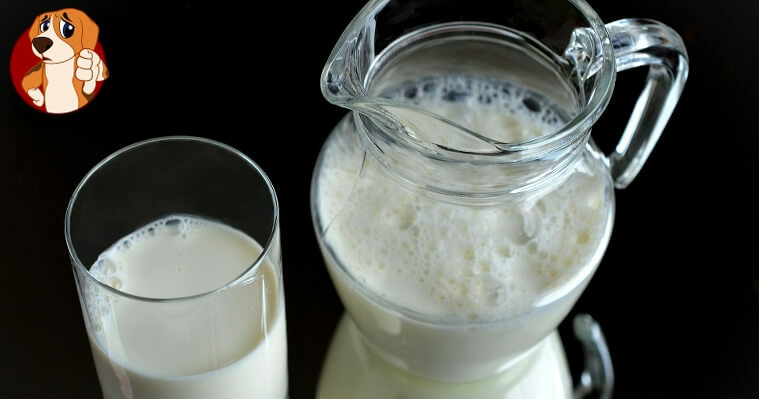 What is milk allergy? Just like humans, newborn puppies typically derive nourishment from their mother’s milk. But many pet parents still wonder why some dogs, especially mature ones, develop digestive upsets after consuming milk. Just like humans, some dogs have lactose intolerance and may not do well with milk or other dairy products. By the way, almond milk and dogs don’t go together well either. Why does lactose intolerance in dogs develop? Milk contains lactose, a type of sugar that requires a specific enzyme (lactase) for digestion. Lactase breaks down lactose into galactose and glucose, which can then be absorbed and utilized in the body. Puppies can produce abundant amounts of lactase; thus they are able to digest their mother’s milk efficiently. Upon weaning, their bodies start producing less of the enzyme. Thus many adult dogs become lactose intolerant. For these dogs, consumption of milk or dairy products can lead to digestive upsets, the degree of severity may vary between dogs. Some experience digestive distress or one at all, while others may manifest more severe symptoms. Why the body’s production of lactase reduces upon maturity is not entirely understood. Undigested lactose will pass through the stomach into the colon where it will attract water, and eventually cause diarrhea. The presence of bacteria in the colon leads to the fermentation of the undigested milk, resulting in the production of gas, bloating, belching, stomach discomfort, and diarrhea. Also, whole milk or other dairy products may contain too much fat, which can further increase a dog’s risk to vomiting and diarrhea. Can puppies be given cow or goat milk? Orphan puppies or those that have been prematurely separated from their mother are usually fed milk replacer or formulated milk. However, take note that they won’t do well with cow or goat milk. Make sure to read the labels as most formulated milk brands do contain soy, which is a common cause of allergy in dogs. What is milk allergy in dogs? Milk allergy also appears much earlier on, while lactose intolerance usually takes longer to develop, and can occur at any age. What are symptoms of lactose intolerance in dogs? In some cases, if the dairy product is high in fat, it may even cause pancreatitis in dogs. So can I give my dog milk? In general, if you have never given milk before to your dog and he doesn’t beg for it, don’t start; it’s better to be safe than sorry. However, if you want to try anyway, start with a small amount. If the dog has lactose intolerance, the symptoms will appear within 2-6 hours. If the dog has no symptoms, then it is unlikely the dog has any problems tolerating milk. It is also a good idea to gradually increase the amount of milk being given. If your dog has lactose intolerance, you should avoid all dairy products including cheese, yogurt, and ice-cream. Goat milk has been used with favorable results in lactose-intolerant dogs. But as always, start with a small amount and watch how your dog reacts to it. Milk is not a part of a dog’s diet; however, some dogs can eat ice cream or a milkshake without any problems. 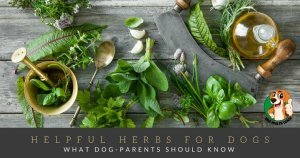 Still, we don’t recommend giving those to your dog as they most likely contain other ingredients, such as sugar or even worse, artificial sweeteners like xylitol, which can be seriously dangerous for dogs. If your dog has consumed milk or dairy products, keep an eye out for any signs of abdominal distress or discomfort, including vomiting and/or diarrhea within 12 hours or so of consuming milk. Did we miss anything? Please let us know in the comments and thanks for your help! And to find out more about lactose intolerance in humans, check out positivehealthwellness.com! 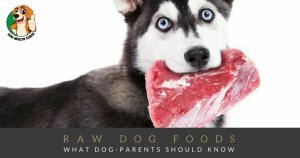 To find out why onions are toxic for dogs, why grapes are dangerous for dogs as well as well and about healthy foods for dogs, click the links and please let us have your thoughts.